A non-profit foundation based in Portland launched a new eco-certification program that ensures B.C. ranchers, farmers and winemakers adopt practices that protect salmon and salmon habitat. Manager of Salmon Safe BC, Michelle Tung said Salmon Safe has already certified 22 ranches and farms in British Columbia during a one-year pilot of the training program. 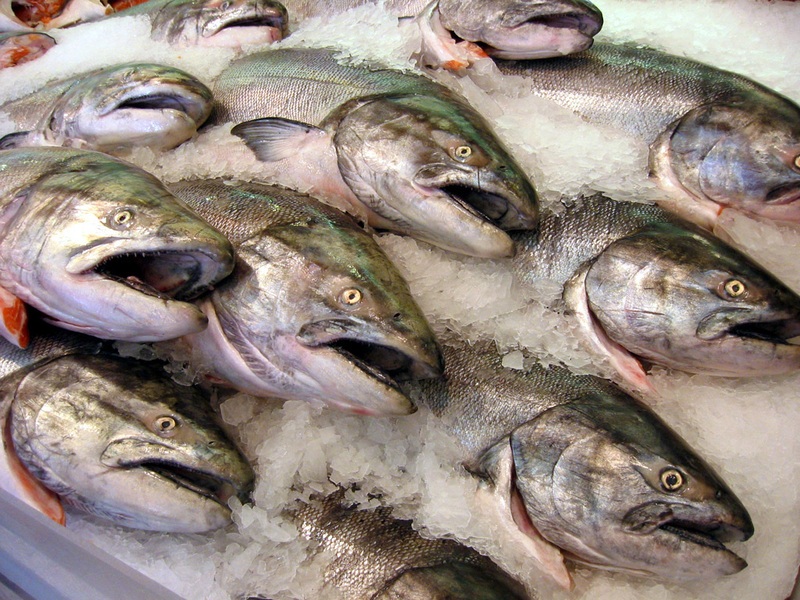 According to the press, “Foods that carry the Salmon Safe certification logo are produced without the use of chemicals and organic pest control agents that harm marine environments. Since the mid-90’s, more than 300 farms totaling 60,000 acres have been certified in Washington, Oregon and California. Additionally eco-certified farms must also maintain strict buffer zones between crops and farm animals and salmon bearing streams and wetlands. The program is being delivered in B.C. in partnership with the Fraser Basin Council and the Pacific Salmon Foundation to encourage agri-businesses to adopt environmental stewardship over habitats vital to the province’s iconic marine life.